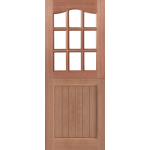 Our range of stable doors also known as Dutch doors are doors that are divided horizontally in such a fashion that the bottom half can remain closed while the top half opens, and are available in Hardwood or Softwood with a choice of glazing configurations and panel designs. 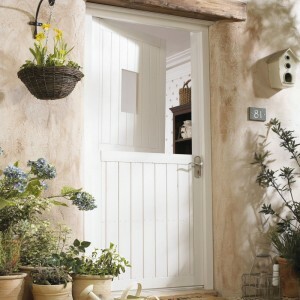 Stable doors are ideal for keeping children and animals indoors and allowing the top half of the stable door to open independently from the bottom leaf to allow natural light and air to freely flow through. 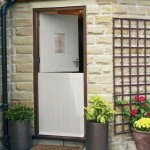 Stable doors are ideal for cottages and back doors and our wide range of designs will suit many types of settings. Stable doors are available in imperial sizes from 2'6" to 2'9" and all ranges include 'Part M' compliant 'mobility doors'. 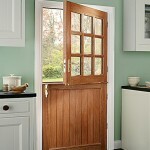 Nine Light Hardwood Stable Doors. FROM ONLY £333.32! + VAT. Four Light Oak Stable Doors Clear Glazing. FROM ONLY £292.88! + VAT. 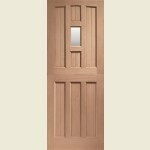 One Light Hardwood Stable Doors. FROM ONLY £122.49! + VAT. 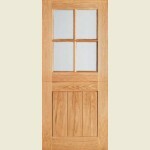 M&T Nine Light Oak Stable Doors Clear Glazing. FROM ONLY £309.99! + VAT. 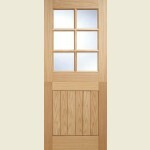 Six Light Oak Stable Doors Clear Glazing. FROM ONLY £308.29! + VAT. 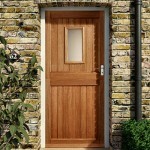 One Light M&T Hardwood Stable Doors. FROM ONLY £142.49! + VAT. 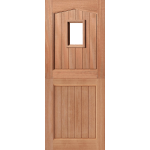 Nine Light Swept Head Hardwood Stable Doors. FROM ONLY £119.99! + VAT. 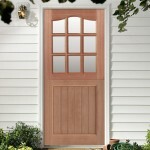 Pre-Glazed One Light Hardwood Stable Doors. FROM ONLY £290.82! + VAT. 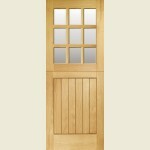 Triple Glazed Chancery Mortice & Tenon Oak Stable Doors. FROM ONLY £324.99! + VAT. Pre-Glazed Chinchilla Cottage Stable Doors. 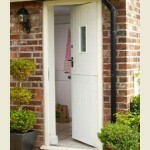 One Light York Stable Doors. 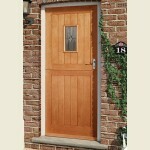 One Light Swept Head Oak Cottage Stable Doors. 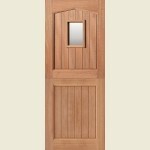 Nine Light Swept Head M&T Hardwood Stable Doors. 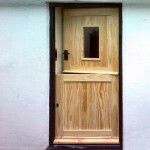 Pre-Glazed Softwood Stable Doors Clear Glass.